With Asian Cup qualifiers fast approaching, the Palestine Football Association has revealed its preparatory plans ahead of their third Asian Cup qualifiers versus Bhutan. 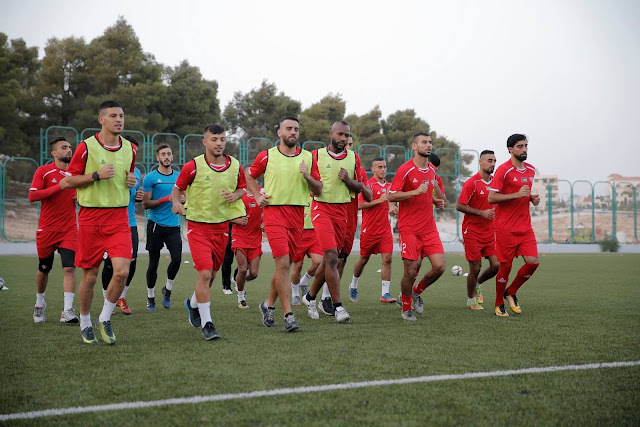 Football Palestine can reveal that the team jetted off to Jakarta early this morning with several first team regulars in tow- these include the likes of captains Abdelatif Bahdari, Haitham Dheeb as well as the regular goalkeeping trio of Rami Hamadi, Toufic Ali, and Ghanem Mahajneh. The team will train in Jakarta before flying to Bhutan- most likely via Bangkok, Singapore, Dhaka, Kathmandu, Dehli, Kolkata, or Mumbai- the only cities with flights to the Bhutanese capital of Thimphu. 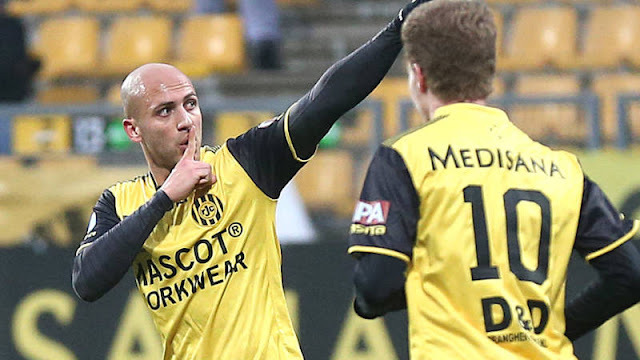 Abdallah Jaber, currently in a state of limbo regarding his newly inked contract with Ittihad of Alexandria, is also with the squad. 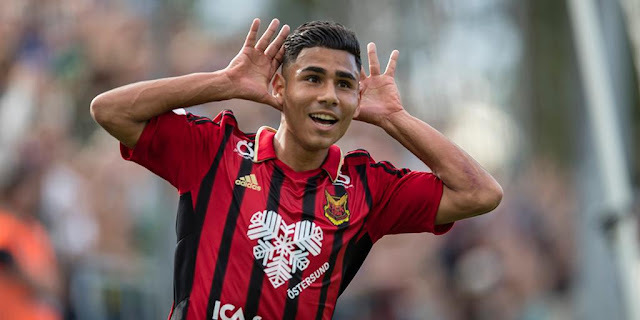 The team is expected to bolster its ranks with several players who ply their trade abroad but one notable absentee will be Jonathan Cantillana who is working on nailing down a first team place with his new Egyptian Premier League Club- ENPPI. Islam Batran is also expected to miss out as he tries to sort out his future after being left out of Mido's first team plans in Wadi Degla. Other reports also suggest that Mohammed Abu Khamis (Hilal Al-Quds) and Mohammed Natour (Ahli Al-Khaleel) are also with the team. 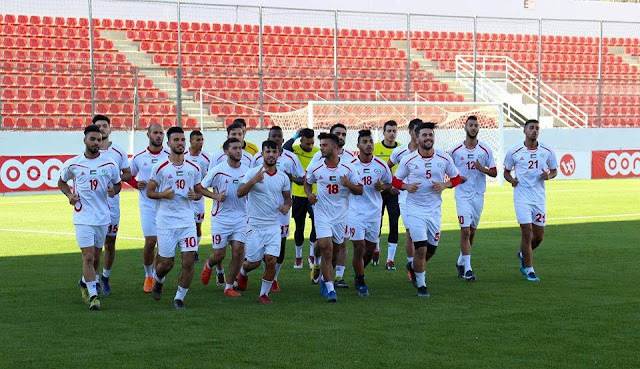 As always, the Palestine Football Association has not officially released information on the squad to face Bhutan.